Mueller 4.5-14x40 mm APV Scope wrings every last ounce of performance out of your small caliber rifle at a GREAT PRICE! More bang for your buck! You could sink big dollars into a primo scope from one of the mega names in the biz or you could get all the same outstanding features from Mueller at a no-frills price spend the extra savings on ammo! Designed for shooters by shooters, the Mueller APV (All-Purpose Variable) fills the gap left by other brands for the need of an inexpensive all-purpose scope designed for smaller caliber rifles. The new Mueller APV has an extremely wide angle field of view, combined with edge-to-edge clarity that outperforms anything in its class and at a price that is second to none! F.O.V. @ 100yds: 27-9 ft.
Approx. 13 3/4" long, 17 1/2 ozs. Spare your budget without skimping on quality! Order Today! 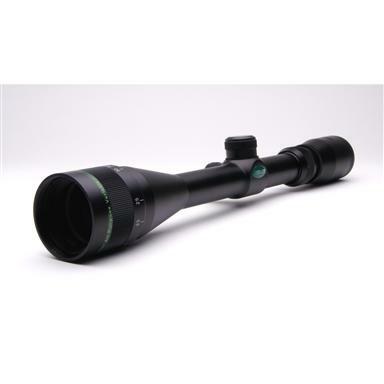 Mueller 4.5-14x40 mm APV Scope, Black is rated 4.7 out of 5 by 3. Rated 4 out of 5 by steve from Great quality! This is the 4th Mueller that I have purchased (two different models before this one) and it is like all their products, high quality for the price. Adjustments tracked well while sighting in, clarity is great. Rated 5 out of 5 by stitchhead from Fantastic value on a quality optic. 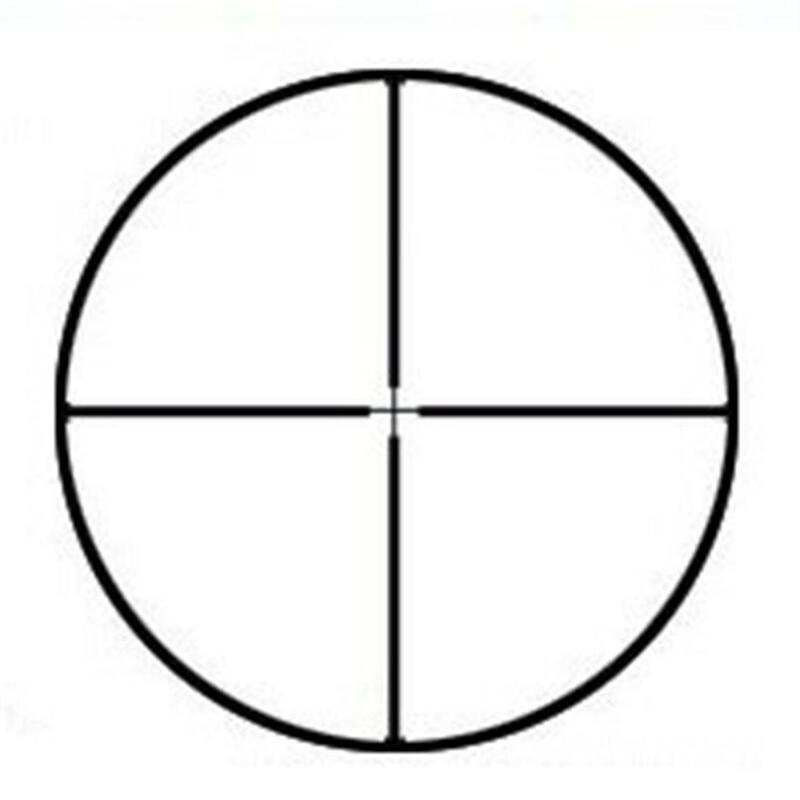 I use these scopes often on my custom 10/22 rifle builds. In over 4 years I have not had a bad one and my customers are so satisfied with these scopes that they often buy more to put on their other rifles. Rated 5 out of 5 by JOSEPH from This scope is exactly what I was looking for!